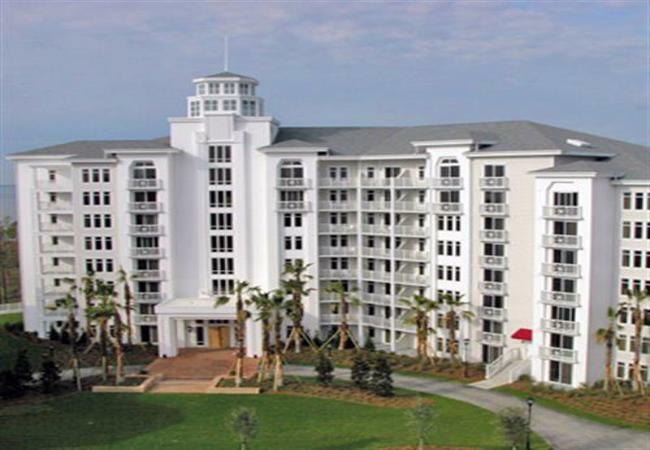 The Sandestin Golf & Beach Resort by the Village of Baytowne was expanded and now also includes the gorgeous Destin vacation rental Elation. In the heart of Baytown Wharf, the luxurious Elation resort with Destin condo rentals is located next to the pool to enjoy a perfect day of relaxation, swimming, reading, and lounging. Prefer the beach to the pool? No problem, Elation has entry access to the beach for Sandestin guests. If you are ready for a bit more liveliness, take the stunning walking paths with lush landscaping to the vibrant Village of Baytowne to enjoy fun activities with the entire family. Take delight in the concerts, festivals, street performers and other family-friendly attractions, open for Destin Elation guests to attend. There’s something for everyone young and old to enjoy, both indoor and outdoor. Looking for a bit more me-time? Browse the delightfully quaint boutiques and treat yourself with an outfit, some jewelry, a souvenir to take home. Stroll through the wonderful galleries, followed by a delicious meal at one of Baytowne’s exquisite restaurants and charming eateries. Want to switch things up? Check out the Baytowne Wharf, Sandestin Tennis Center, and Jolee Island Nature Park, which are all within walking distance from the Elation resort. With Sandestin Golf & Beach Resort, you have access to free bicycle rentals, free kayak and boogie board, free resort transportation, and free tennis court time while staying at Destin condo rentals. You have no excuse not to go! Baytowne Wharf is a colorful full-service 113-slip marina that accommodates yachts up to 140 feet. Charter a boat, whether light tackle, fishing charter, pontoon boat, or wave runner and ride the waves to your heart’s content. Lures, hooks and poles are all available to complete your day on the water. And don’t forget to stop and say hello to Mary Ann, the very talkative Macaw, and she may even give you a sunny Sandestin hello back! The Sandestin Tennis Center offers private tennis lessons with certified USPTA and USPTR pros and equipment rentals. If you feel like a friendly match but don’t have anyone to join you? Sandestin Tennis Center offers matching services to find you a tennis partner for a game. Be prepared to spend an entire day at Sandestin’s private, five-acre Jolee Island Nature Park nearby Baytowne Marina. You can enjoy soothing family cookouts and picnics surrounded by the island’s striking landscape while the children play in the pirate playground. Take a hike on the many trails, or simply enjoy the view from one of the many porch swings. Remember to stay long enough to catch the breathtaking sunset over Choctawhatchee Bay before returning to your Destin condo rentals at Elation.